Canopy Kratom, also known as Canopy Botanicals is one of many online Kratom vendors. As you might know Kratom is becoming extremely popular which means there is a lot of demand. You’ll find new kratom shops popping up everywhere. 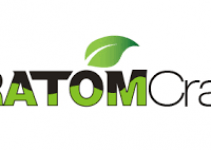 If you are new to the world of Kratom it can be quite difficult to find a reliable vendor. Of course, you’re going to want to buy the best quality kratom out there. Unfortunately, there is a lot of bad stuff on the market which you have to watch out for. We have decided to review all major Kratom vendors on the market which includes Canopy Kratom (Canopy Botanicals). 2 What Products Do They Have? 5 Where Should You Buy Kratom? Most people shop at Canopy Kratom because they have extremely cheap Kratom. Seriously, when you compare these guys to PurKratom or any other vendor you will see that they are much cheaper. How cheap are they? Well, to give you an idea, 25 grams of Gold Bali will cost you roughly $4.00 without shipping. 250 grams White Vein Kratom costs about $25.00. I have never seen prices this low. I don’t know if thats a good or a bad thing. As you might know I am extremely sceptical when Kratom is cheap. The quality is extremely important because with low potency Kratom you will barely feel any effects. Keep in mind guys, you get what you pay for. I’m not saying Canopy Kratom is low quality but I would definitely not be expecting anything special at these prices. What Products Do They Have? Canopy Botanicals has a wide variety of products. Not only do they sell Kratom but they also have handmade soaps, teas, spices and seasonings. You will find roughly 20 different types of Kratom on their website. This includes Maeng Da, Bali and Elephant. I have heard very positive things about the Elephant strain. It’s supposed to have calming effects. Besides the usual strains they also carry a 50x extract which is said to be extremely potent. 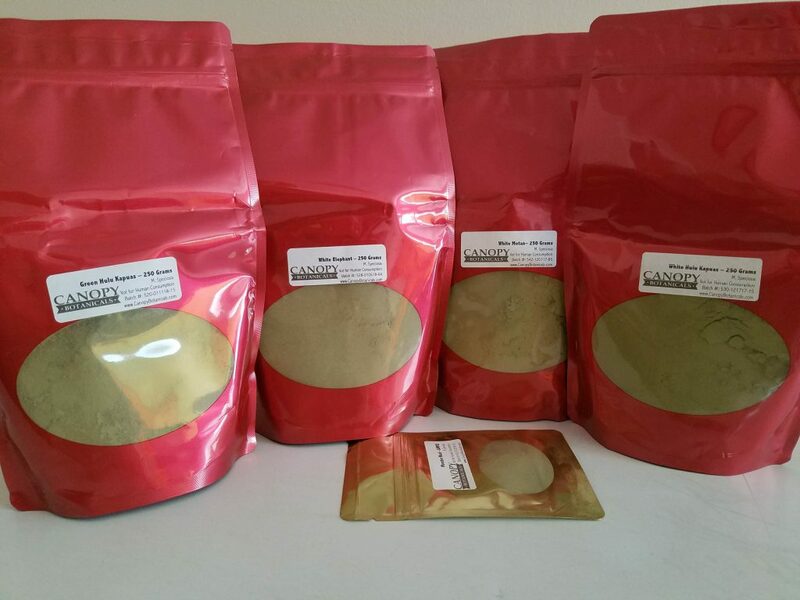 It’s important that a vendor has a lot of different kratom strains. I like to rotate between strains every now and then and it’s easier to buy everything from one vendor. Judging by the research I have done on Canopy Kratom it seems that the quality is average. But then again, the kratom is so cheap you can’t really expect wonders. 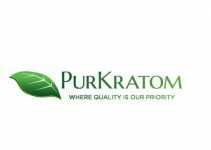 There are quite a few mixed opinions on Canopy Kratom, but I think that is the case with most vendors. Their products seem to be pretty good with most people being very satisfied with the quality. Canopy Botanicals is known for extremely fast shipping. They ship through USPS and all orders are processed as fast as possible. This means you could receive it within several days. They also have great customer support which is available from Monday to Friday. If you run into any problems with shipping I suggest reaching out to the customer support team. They usually get back to you within a few hours. If your budget is tight you could give definitely give Canopy Kratom a try. But if you’re looking to get the most out of your kratom experience you could also check out different sources. They are a bit more expensive than Canopy Kratom but they offer good quality strains. 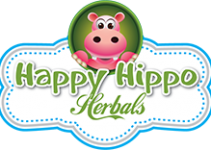 Having tried several vendors including Kraken Kratom and Happy Hippo Herbals I can say without a doubt that BioKratom is a lot better. If you are new to using Kratom and have questions about finding the right dosage make sure to read our kratom dosage article.